Hello and welcome to our press page. Here you can access our logos and resources of our company. You will be able to download our main logo and any special logos we have below. Their is a preview and download link beneath each one. 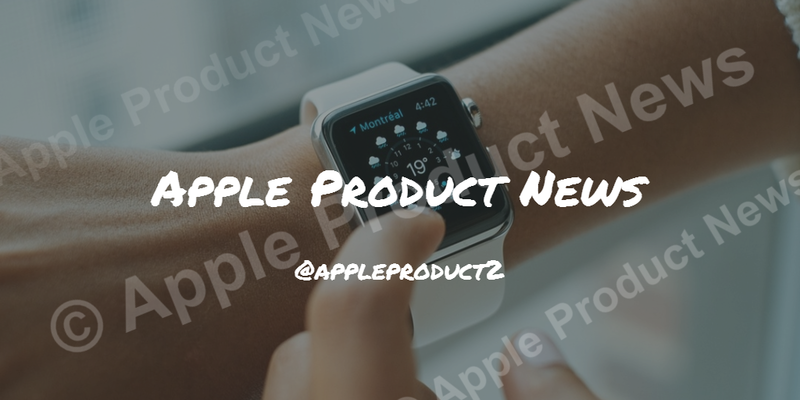 Please be aware that all images downloaded from this site are under our copyright © 2017 Apple Product News. All rights reserved. Please only use them for referencing our site and talking about our site. Please do not edit or change anything on the logos or images (including colours). If you require different coloured versions or variations of our logos, then please contact us.